How do I add a News feed? Sakai Community DocumentationSakai 19 User Guide (English) NewsHow do I view News tool content? Go to the News tool. Select the News tool from the Tool Menu of your site. Note: The title may be different in your site, depending on how the tool was named. 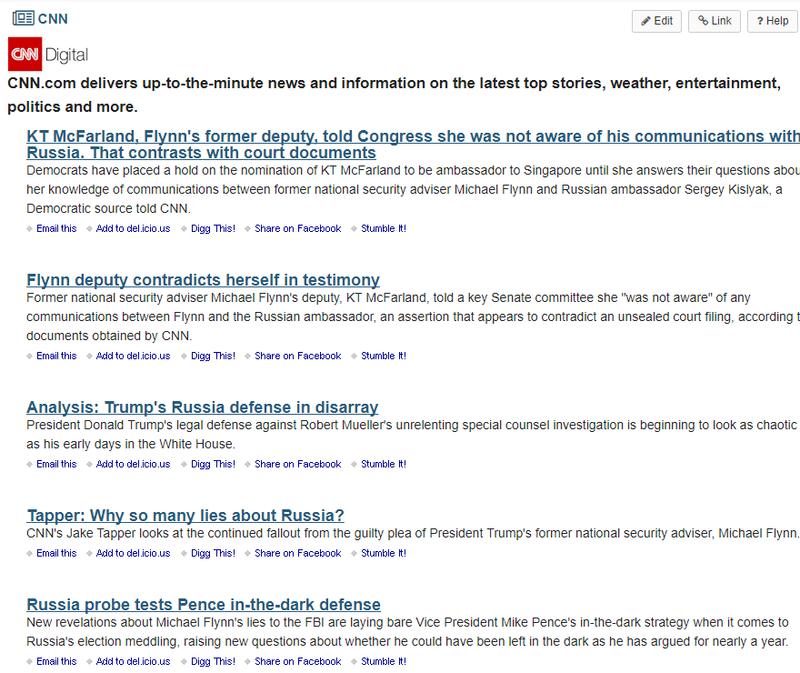 The News tool content will display. Prev: How do I add a News tool?